How did I become a Crew fan? Where do I even start? 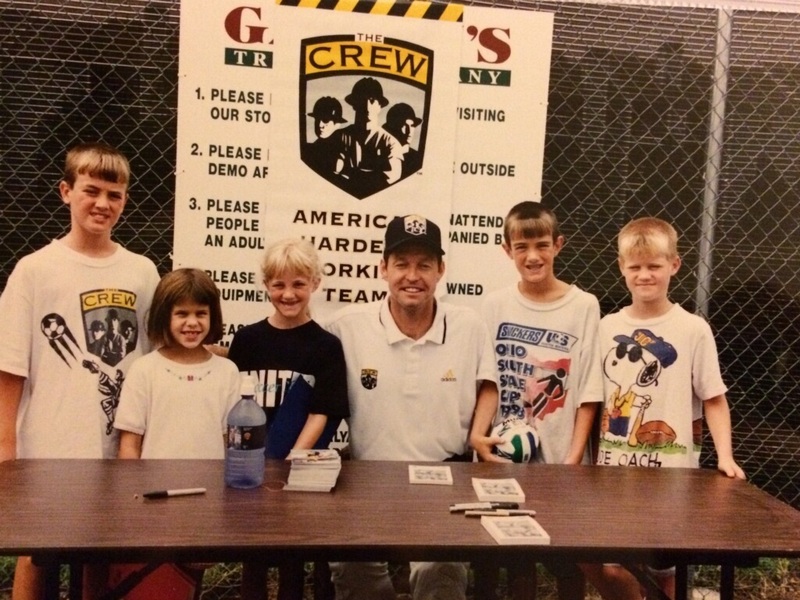 I have grown up with the Columbus Crew, or in a sense, the Columbus Crew has grown up with me. I went from watching the team play in a college football stadium as a seven year old — unsure how soccer would sit with the Columbus community so heavily invested in Ohio State — to sitting at Columbus Crew Stadium in 2018, 22 seasons later. I was along for the ride with everything in between. Tacos. Columbus Crew SC Soccer. 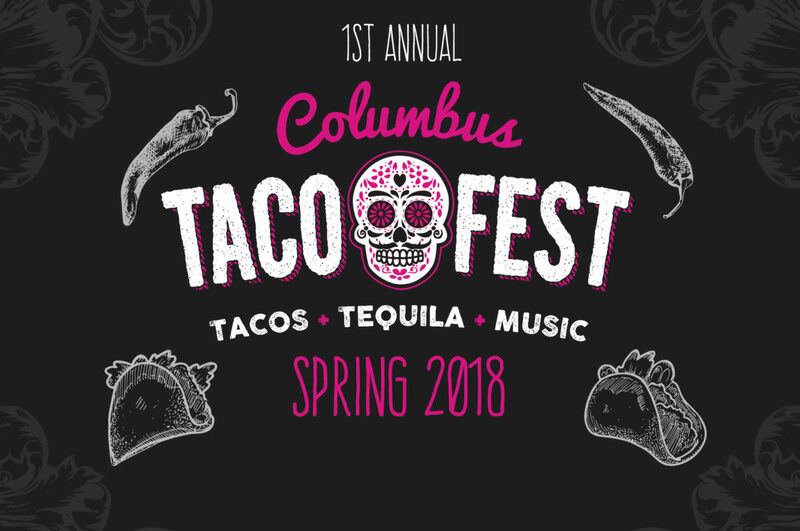 On Saturday, May 19, you can experience all of these and more at the first annual Columbus Taco Festival to be held from 12pm to 10pm at Genoa Park (downtown behind COSI). #SaveTheCrew has partnered with the Taco Festival and will have a booth at the event. 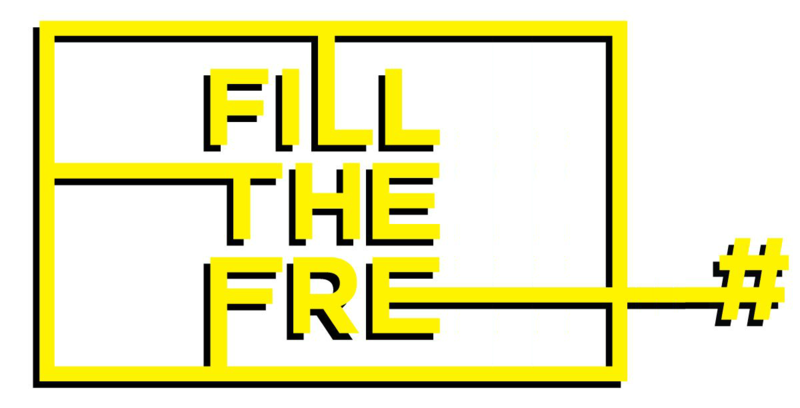 Come out and visit your fellow #SaveTheCrew family members where we will be sharing schedules, yard signs, stickers, games, prizes, and more. Fellow Columbus Crew SC fans: Welcome to the next edition of our Monday Recap. Today, I will discuss our upcoming games this week, an update involving the happenings in Austin, and finally, the game recap. It was 2009 and we had been attending Crew games for the last 5 years. 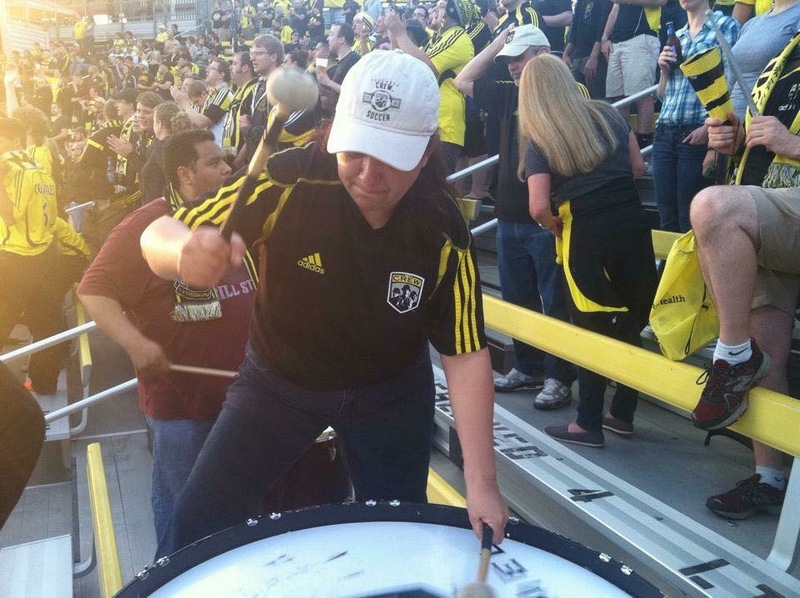 When we moved to Columbus with our 6 year old son, then “Crew Stadium” was a natural draw for us. The previous year, we had become Season Ticket Members and we really felt connected to this team and to this city. For our son’s 12th birthday, we were looking for something different- cool- not ordinary (because when you’re 12 … it’s hard to find “cool” things to do for a party). 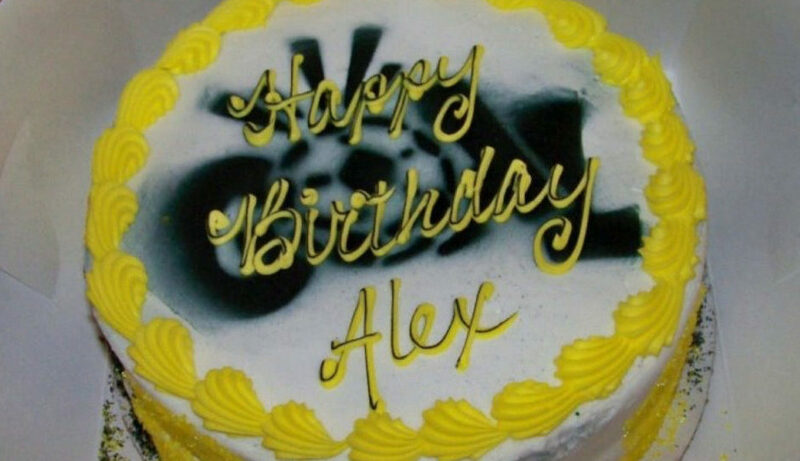 We called our STM rep to ask if they did “birthday parties.” They did! He said they weren’t as busy in the Spring due to weather and not having many games. My son had a March birthday so that was perfect. We decided to have it in April, to give the weather more time to cooperate. Fellow Columbus Crew SC fans: Welcome to the next edition of our Monday Recap. Last Monday, I had a plethora of updates involving the ongoing litigation. Due to the certain events that took place (motion to dismiss, City of Columbus Memo, and the question of constitutionality of the Modell Law), I will not discuss the case. This is simply because we need to wait to see what the courts have to say in regards to the latest motions set forth by both parties. ¿Qué significa el Crew para mi? El Columbus Crew para mi es un proveedor de alegría, pasión; es ese algo que me da comfort, distracción, relajación, emociones al por mayor que me llenan el corazón; es la conexión con otras personas y amigos que comparten el mismo sentir de comunidad y solidaridad, pero lo más importante de todo es tener la oportunidad de conectar con mis hijos y crear recuerdos de familia que se quedaran con nosotros para siempre; esto es lo que significa el Crew para mi, que viene a ratificar una frase que he escuchado por ahí “Lo importante no es el fútbol, sino con quién lo compartes”. Fellow Columbus Crew SC fans: Welcome to the next edition of our Monday Recap. This past week has been filled with news regarding the ongoing lawsuit involving the possible relocation of the Columbus Crew. Last weeks recap I discussed the upcoming motion to dismiss, this week, we will see exactly why PSV and the MLS believe the law to be unconstitutional. 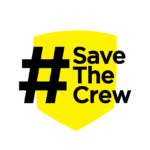 Today, #SaveTheCrew releases an open letter to MLS Commissioner Don Garber regarding the future of the Columbus Crew SC. Following Mayor Andrew Ginther’s announcement of a viable ownership group ready to purchase the team, and private land available downtown for a soccer stadium, it’s clear that a real opportunity exists for MLS to avoid the disaster of moving the league’s original franchise. In the letter, #SaveTheCrew pledges our support to ensure the future viability and success of the league’s original franchise, by working with the league and team ownership to build upon the support that already exists in Columbus, taking the team to new heights. MLS has a duty to its fans. It’s time for the league to step in to ensure the right choice is made with respect to its history, and its future. 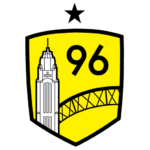 It’s time for the league to join in to Respect Our Roots, and give Columbus Crew SC an opportunity to have local ownership for the first time in team history. With local ownership, the Columbus fanbase is dedicated to continuing our support for this team in this city. We are MASSIVE, and will support Columbus Crew SC for generations to come.